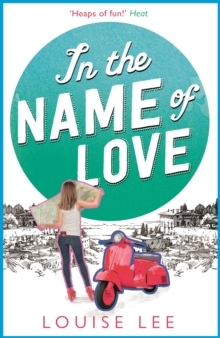 Jump on board with Louise Lee's irresistible follow-up to A Girl Called Love. Fans of Marian Keyes, Dawn O'Porter's The Cows and Why Mummy Drinks, this one's for you. 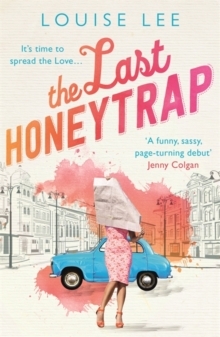 'A fresh, funny new voice that made me laugh out loud' Woman & Home Retired, technically, Florence Love is a long way from her London Private Investigator glory days. But her latest target is achingly personal. 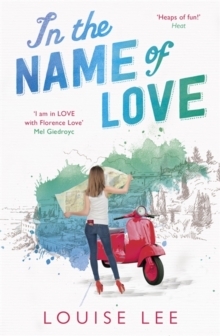 A ration of Montepulciano in her water pouch, Flo finds herself racing around Italy on a borrowed Vespa in the name of love. Bambi Love, specifically. Her mum - missing for twenty-five years. The one case that's still unsolved. To find Bambi, maintaining focus will be critical. Florence must not be distracted. Not even by a beautiful, goosebump-inducing Italian stranger with mafiosi friends and a habit of suddenly disappearing himself, who knows far more than he's letting on... 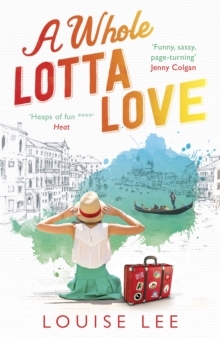 Readers LOVE the Florence Love series 'Read this on holiday with my best friend.